An interesting and distinct range of expert speakers addressed the crowd at this year’s Brand New Conference on September 13th and 14th. The audience heard from the designer of intricate background movie props, the animators behind the X-rated branding of a hookup app, the Chief Creative Officer of Chobani, and many others who reminded us of just how diverse and far-reaching the branding industry really is. From the most simple and anticipated topics (what is a brand today?) to the most timely and harrowing (what symbols are modern Nazis using, and how can designers help fight the development of the far-right brand? ), it was truly impressive to see how much the talented conference organizers, Bryony Gomez-Palacio and Armin Vit, were able to fit in just two days. 1. What is a brand, really? It’s whatever the client needs it to be. In his presentation, Creative Director Christopher Doyle explained that a brand starts with an idea. Whether it was the development of a logo that faxed well in the 80s or an identity that visually translates to a nice app icon today, it has always been true that a brand needs to be flexible to the needs of a company. Industry professionals shouldn’t get intimidated by the onslaught of technological factors impacting brand design today, but should instead embrace them as another element to consider in the creative process. Ivan Vasin and Ivan Velichko of Shuka Design discussed the nature of modern brands in their presentation, as well. They posited that good branding should always provide an opportunity for “poetry and myth-making”. 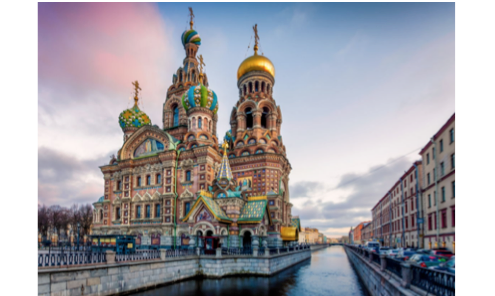 The Russian designers pointed to how Russian architecture and symbolism – which serves as a great source of branding inspiration in the country – is deeply rooted in history and mythology. According to the Ivans, brands become more impactful when they follow this method and incorporate such qualities into the tone of their branding. 2. There is nothing less inspirational than a blank Illustrator document. According to Annie Atkins, designers today shouldn’t be afraid of going out into the world and discovering what truly inspires them creatively. Nowadays, fear of accidentally ripping people off can scare designers into effective isolation, which is decidedly unhelpful. Creatives need to trust their own ability to create unique work, and understand that this cannot be accomplished in a vacuum. 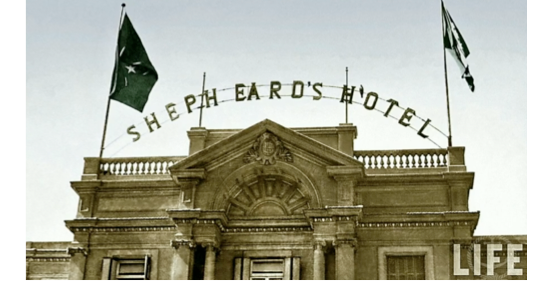 For instance, the hotel featured above inspired the art department that worked on The Grand Budapest Hotel, where she served as lead graphic designer. 3. Staying “true to your roots” doesn’t mean that you can’t do things that are unexpected and really, really fun. Sue Murphy of Wieden+Kennedy demonstrated this principle with her KFC case study. Around the same time that the fried chicken chain started leaning heavily on Colonel Sanders as a mascot and were bringing their brand story to the forefront of their identity, they also sent a sandwich into space. Because it’s fun. They also launched KFC Ltd., a kind of online pop-up that sold half-serious collectables and apparel. 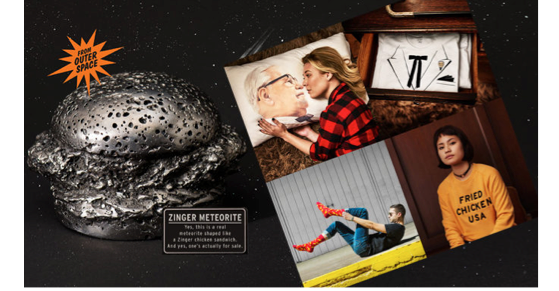 Their most ambitious piece of merchandise was a one-of-a-kind chicken zinger statuette, which was carved out of a 400-year-old meteorite and sold for $20,000. 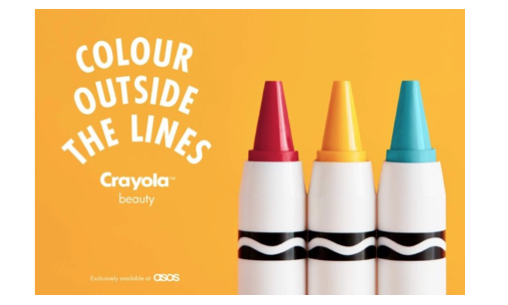 Later in the conference, we were presented with a campaign that just launched this summer, a new makeup line from Crayola in collaboration with ASOS. The line allows adults to rediscover their love of color experimentation and play, and is a fantastic example of how examining the most basic elements of a brand’s heritage and identity can inspire innovative new concepts. 4. You can design great tote bags, but you rarely actually produce great tote bags. A surprising theme at the conference was the elusiveness of tote bags. Many of the speakers included examples of gorgeous tote bags that they designed for brands, which were ultimately never actually produced. Across brands and specialties, this quirk seems to be a uniting force in the industry. 5. 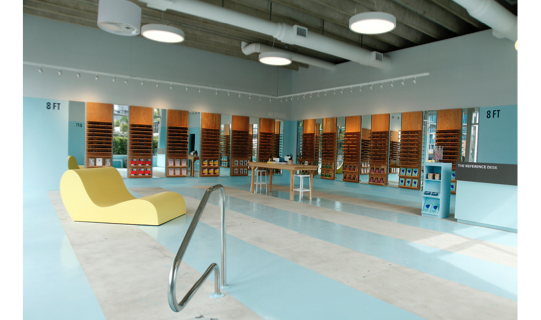 Crafting experiences turns retailers into destinations. 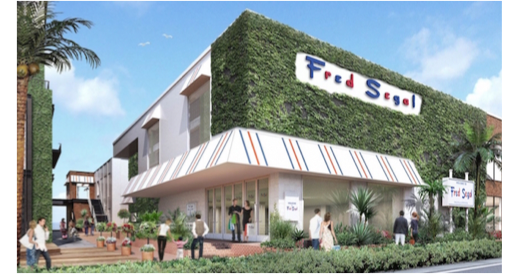 Chief Creative Officer AliceAnn Wilson discussed the evolution of the Fred Segal brand as an example of how prioritizing customer experiences can turn stores into legitimate destinations. By leaning on iconography and their own history of experimentation, the designer jeans manufacturer has framed their stores around the idea of surprises, understated cool, and optimism. 6. Magic can happen when you bring people from different design disciplines into the room. Neil Blumenthal of Warby Parker explained that by maintaining diversity among the creatives working on projects, the company has been tremendously successful in their campaigns. For instance, in their initial retail launches, they put graphic designers and illustrators on the same team as retail designers and merchandisers. This generated concepts that were very interesting and unlike any work that had been done before. 7. Mixed reality is going to have a strong impact on the future of work. Chris Campbell, Executive Creative Director at Interbrand, described the agency’s partnership with Microsoft to expand mixed reality beyond gaming and bring it into the workplace. In particular, he said, the work being done in this area has huge implications for hands-on professions – think baristas, construction workers, etc. By bringing computers into environments that would typically be unable to support them, innovators like Microsoft are enabling technological support and connectivity in an unprecedentedly accessible way.